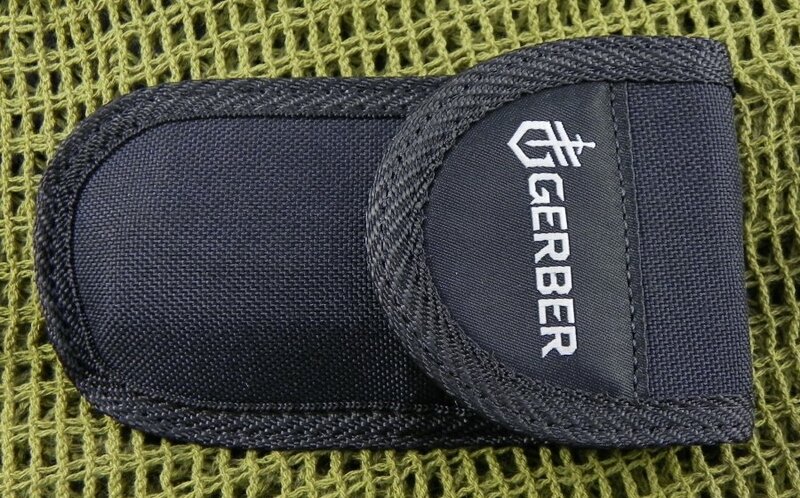 Gerber Gator Plain Edge Drop Point Blade. 5" closed lockback. 154CM stainless drop point blade. 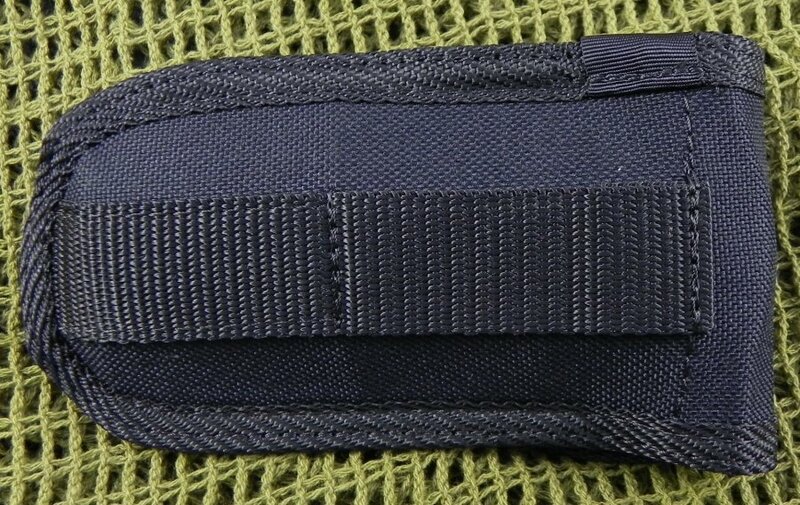 Black cordura belt sheath. 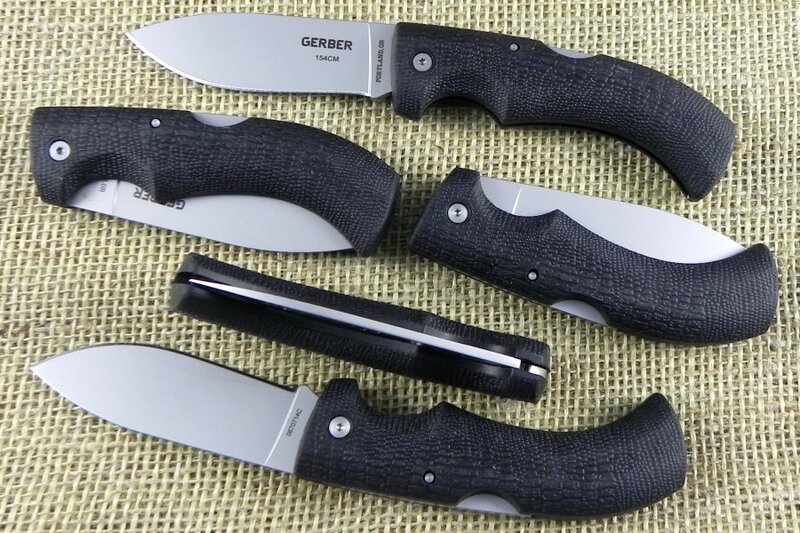 Gator series knives have alligator hide textured black Kraton handles.